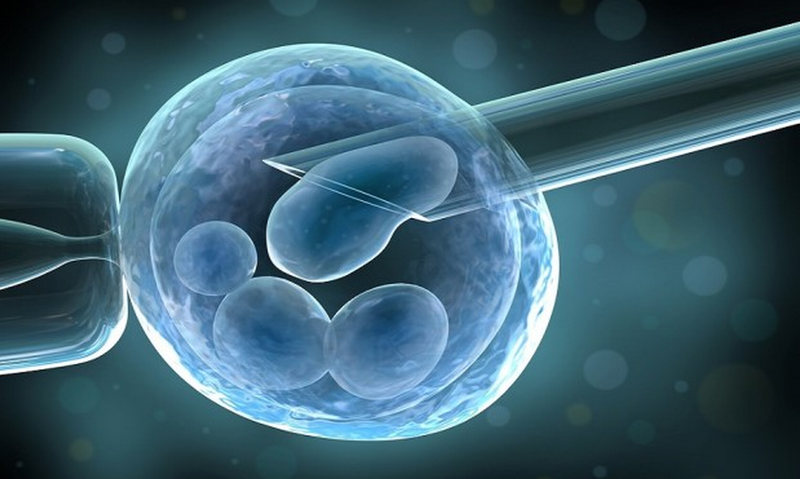 Egg Freezing - What Happens? 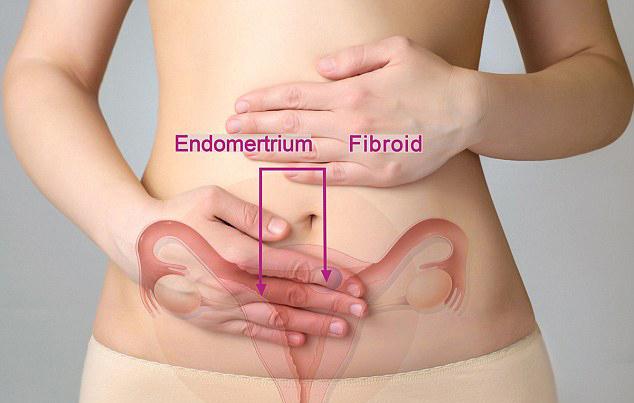 ENDOMETRIOSIS WHAT’S THE URGENCY ? Why even good embryos don’t Implant?